For illustration purpose only. Use electronic template for specifications. Do not alter, change or move items in template unless specifically noted to do so. NOTE: Turn off “Notes” and “Measurements” layers when printing. JETIX: © & TM Disney. All rights reserved. Distributed by Buena Vista Home Entertainment, Inc., Burbank, CA 91521. © BVS Entertainment, Inc. and BVS International N.V. Uses Bink Video. Copyright © 1991-2007 by RAD Game Tools, Inc.
Disney Interactive Studios is a well-known brand that produce the range of equipment including fitness & sports. In our library we have 57 original references of this distributer . 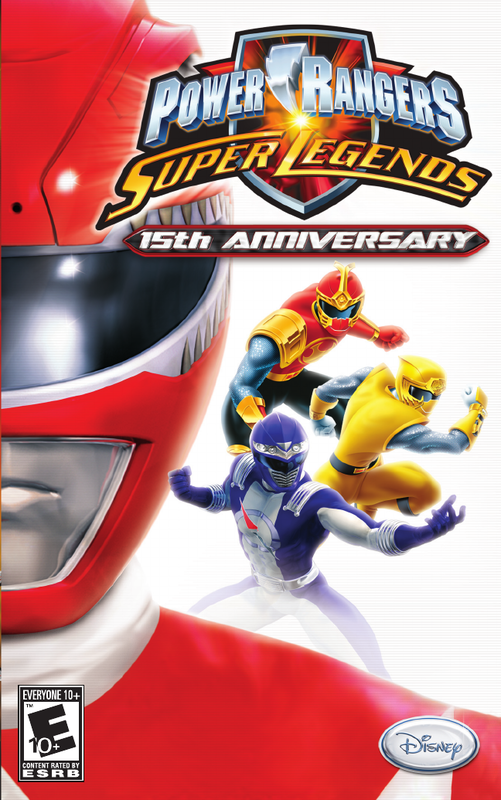 Now you're reading a user guide for Disney Interactive Studios Handheld Game System Power Rangers: Super Legends.